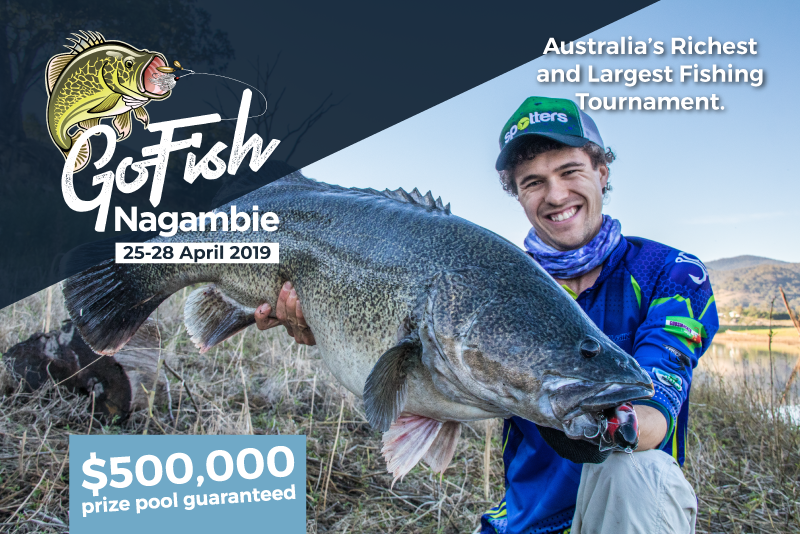 GoFish Nagambie is Australia’s richest and largest freshwater fishing tournament and outdoor lifestyle festival. 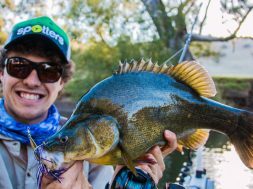 The tournament will run over the ANZAC Day weekend from 25 – 28 April 2019, at the Nagambie Lakes Regatta Centre on the banks of the iconic Goulburn River and Nagambie Lakes. 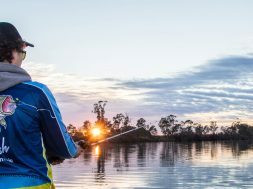 There is more than 30km of river and lake system that you can fish during the tournament. 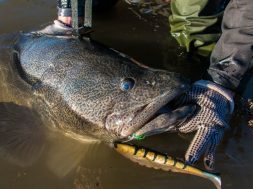 This major regional destination event will attract the avid angler and their family and friends and will include a host of outdoor lifestyle activities and entertainment. $500,000 in cash and prizes up for grabs! This includes CASH prizes for every species. There will be prizes for; Biggest Fish (1st, 2nd, 3rd), Champion Angler (total length – 1st, 2nd, 3rd), Mystery Length, Youth and Children’s prizes. 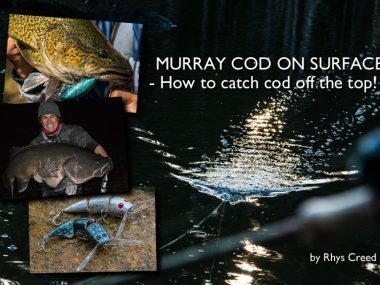 The competition will run across 3 days (Friday – Sunday) where you will have the chance to find your winning catch. 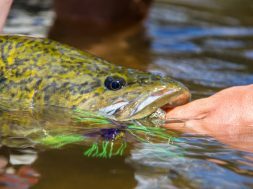 The tournament will accommodate up to 5,000 competitors spread across three different categories; boats, kayaks and land-based fishing and fully catch and release. Boats are capped at 1,000, so competitors will need to get in fast to snag one of these spots. 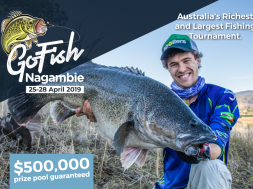 The prize pool of $500,000 in cash and sponsored prizes will be split across four target species; Murray Cod, Golden Perch, Redfin and Carp (not catch and release). 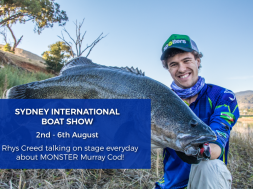 Murray Cod is the hero species here and the biggest Cod caught will be rewarded with the richest cash and prize. All entries into the tournament will be submitted via photo using the latest in fish measuring technology on the GoFish App. The GoFish festival hub situated on the banks of the stunning Nagambie Lakes, will provide fisho’s, families and foodies with a chance to gather, unwind and explore the comprehensive event program including a retail expo, education presentations, entertainment and a showcase of the regions finest food and wine. 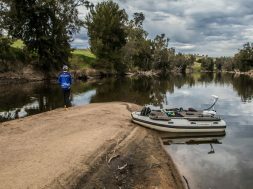 With up to 150 brands on display, event goers will be able to explore and immerse themselves in the best brands across the fishing, camping and outdoor, marine and 4×4. Evening entertainment creating a friendly and fun atmosphere where fishers and visitors can socialise, relax and kick back to enjoy local performers, great food, wine and beer and immerse themselves into this special event. 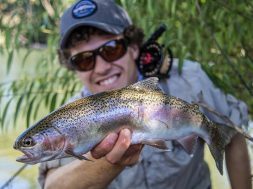 A bumper education program will feature education sessions from industry professionals and personalities across a varying range of topics from fishing to cooking demonstrations and an engaging kids program. 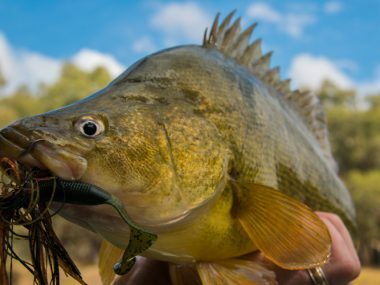 Fish Early and Hard – you need to be on the water ready to go as soon as competition time starts! 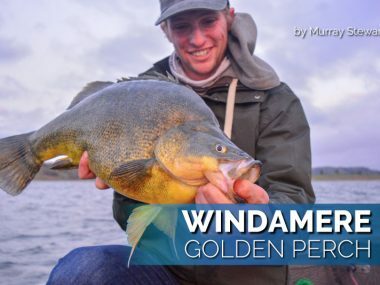 This is when you have the best opportunity to catch that winning fish. They have been rested for the night and will be awake and ready to feed. 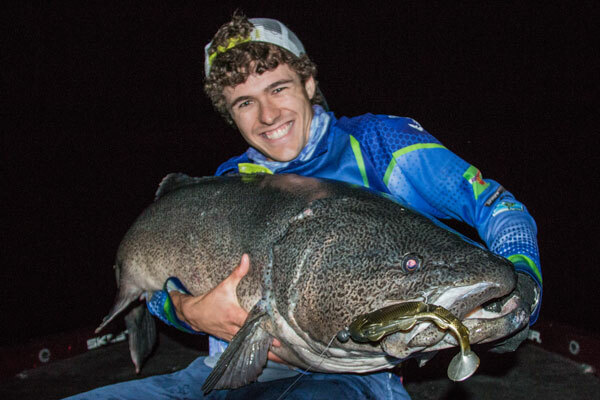 Shallow then Deep – At first light fish in the shallows, 1-2m with large 200mm plus surface lures. 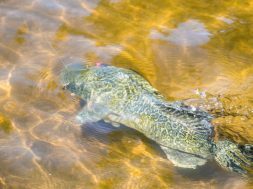 As soon as the sun hits the water find deeper water, the river bed, channels, and large structure and cast or troll large spinnerbaits, soft plastics or hardbody lures. 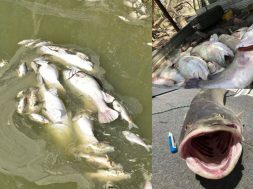 Fish Hard and Don’t Give Up – You need to fish every second of the competition and never give up! You might land that metre plus winning cod in the dying moments. You just never know when the big girl is going to grab hold. 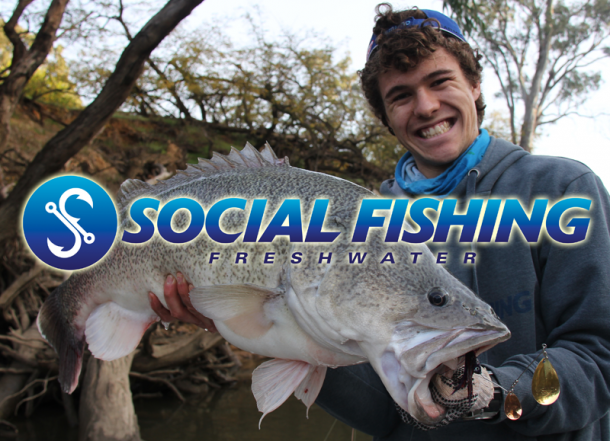 GoFish Nagambie is going to be the biggest tournament in the freshwater that you don’t want to miss. 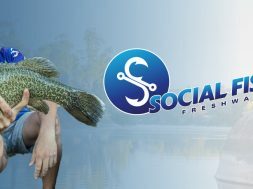 So many opportunities here to not only catch yourself thousands of $$$ but to visit the expo, meet like-minded anglers and enjoy the entertainment and vibe. Even if you’re not a fisho you can indulge in the festival with local produce, food and wine, and cooking demonstrations. Don’t forget the kids because there will be so much for them as well, this is a festival for all! Make sure you head over and check out the GoFish website for more information and details on the tournament and festival. I look forward to seeing you there! 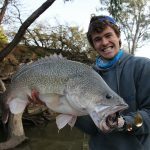 P.s Make sure you join the GoFish Nagambie mailing list straight away because not only will they let you know when the entries open (they will sell out fast) but I’ll be sharing secret insider information and tips on where to fish and how to catch that winning fish! 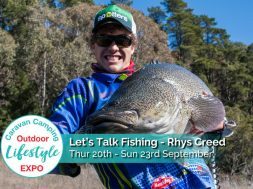 next Sydney Boat Show: Rhys will be talking on stage everyday!